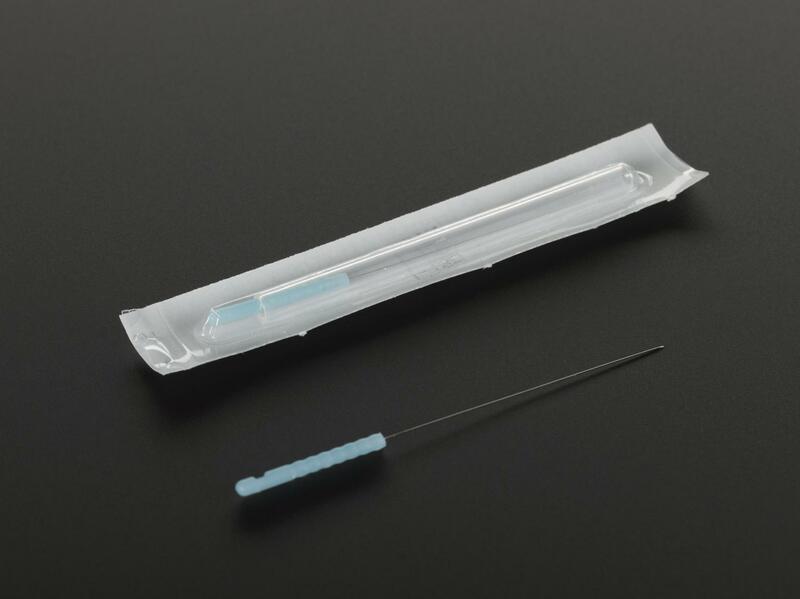 In Traditional Chinese Medicine (TCM), acupuncture needles are inserted into certain points on the skin to unblock the flow of qi (chi), energy in the body that is considered essential to wellbeing. 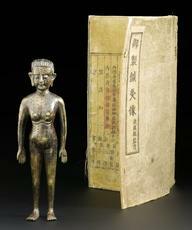 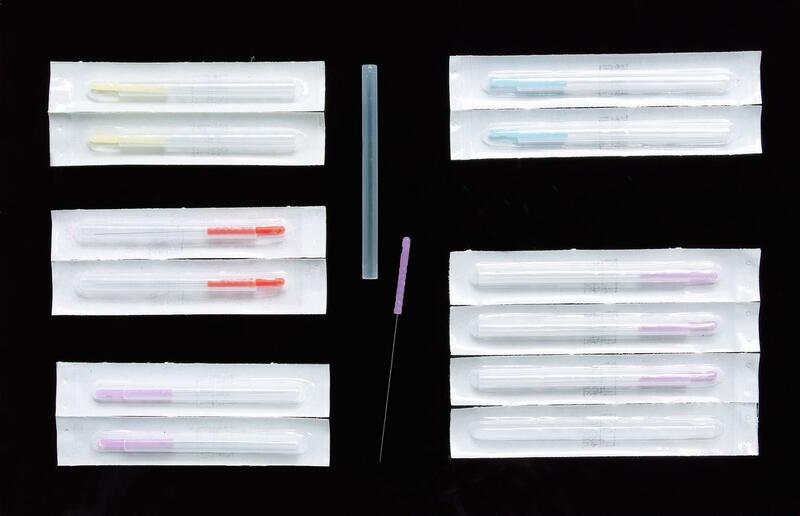 Seirin, the company that made these acupuncture needles, produced the first single-use disposable needle in 1978. 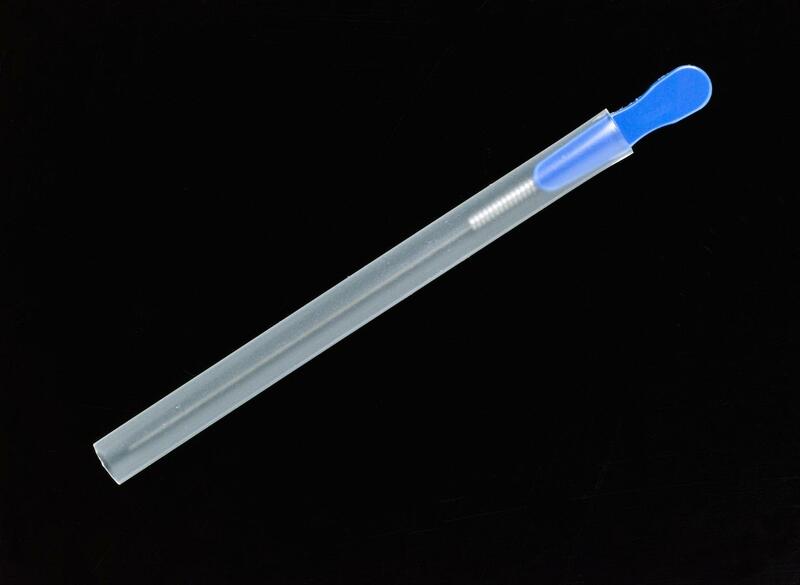 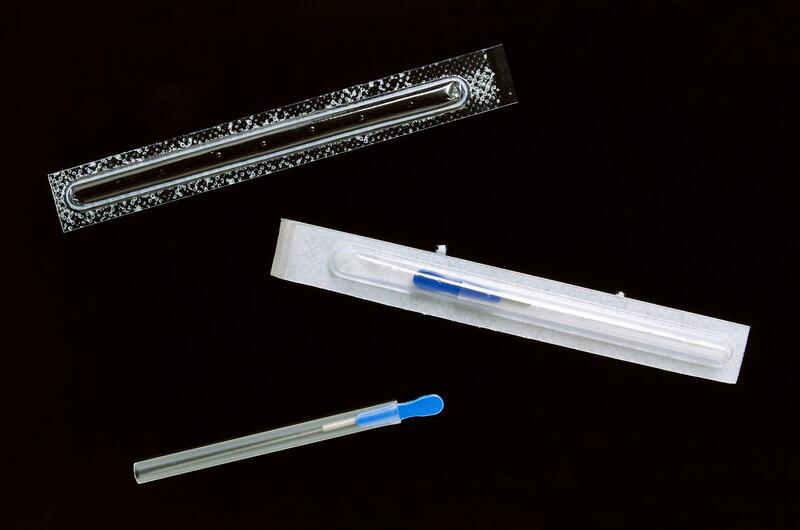 The needles are sold in sterile packaging to prevent the transmission of infections and come in a variety of thicknesses, indicated by their coloured ends.